TypeScript 3.0 Released — 3.0 has few breaking changes (meaning it should be very easy to upgrade) and introduces a new flexible, scalable way to structure your projects, powerful new support for operating on parameter lists, better JSX support, an overall better error UX, and more. 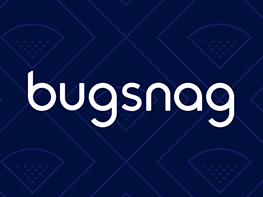 Application Stability Monitoring with Bugsnag — Bugsnag monitors application stability, so you can align priorities across product, dev, and ops using one objective metric. Set a stability target, and definitively know when to build new features or fix bugs to stabilize your app. Learn more. Fusion.js: A Plugin-Based Web Framework from Uber — Uber builds and maintains hundreds of Web apps, both internal and public, and Fusion.js is their answer to the challenges this presents. It comes with hot module reloading, data-aware server-side rendering, and bundle splitting out of the box. Removing Babel's Stage Presets — “Moving forward with v7, we’ve decided it’s best to stop publishing the Stage presets in Babel (e.g. @babel/preset-stage-0).” If you’re a Babel user, you’ll appreciate this the explanation for this change. js13kGames: The HTML5 and JS Game Development Competition Is Back — Always a fun contest with some interesting results. You’re limited to 13KB for all code and assets. It runs August 13-September 13. Build High Quality Open-Source at Uber (San Francisco) — As a Web Platform engineer at Uber, you'll be building the foundation for all web applications at Uber and beyond. 'I Created The Exact Same App in React and Vue. 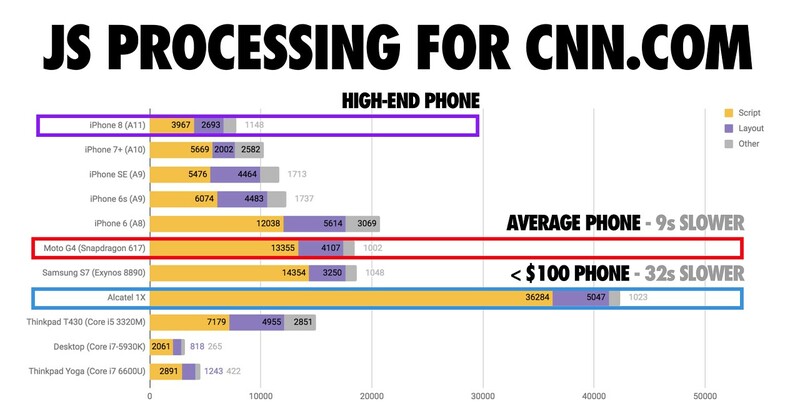 Here Are The Differences.' — If you fancy a direct comparison between Vue and React, fill your boots here. Vue.js Chat with AWS Lex on PubNub ChatEngine — How to build a Slack-like chat application using Vue.js and ChatEngine - global & private chat, and chatbots. Build a Simple CRUD App with ASP.NET Core 2.1 and Angular 6 — The latest ASP.NET Core includes a template to build an Angular 4 application, but what about Angular 6? Here’s how to do it. A Checklist of 23 Node.js Security Best Practices — By far the most popular item from this week’s Node Weekly. Whitepaper: Choosing Web Application Libraries in an Open Source World — Building web apps? Read this whitepaper to learn top considerations for choosing your technology stack. Vue 2.5.17 Released — Only a minor point release, but the first in a few months. JSCamp 2018 (September 22 in Chicago, IL) — A one day single track JS event taking place soon.